The Export Market Development Grant (EMDG) provides funding and support for Australian companies promoting an eligible product or service in a variety of overseas markets. The EMDG empowers Small and SME Australian businesses to develop export markets. You can get up to 50% of export promotion expenses above $15,000. At Saving Point, our expert team is on hand to guide you through the process of assessing your eligibility for EMDG and putting together an application. We offer a thorough analysis of your company’s promotional and marketing activities and determine if EMDG is the right fit for you. ✔ A detailed and viable assessment of your eligible expenses. ✔ Expert advice and guidance. ✔ Competitive pricing for a complete claim process. ✔ Planning for record-keeping and support for future grant applications. Imported goods that meet certain criteria. What funding is available through EMDG? Application open each year on 1st July and close on 30th November. ✔ Travel expenses for overseas marketing trips. ✔ Cost of engaging an overseas-based promotional representative. ✔ Entry to trade fairs and exhibitions. ✔ Advertising material for international publications. 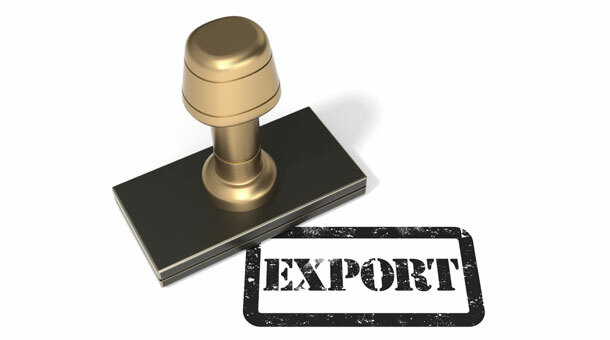 Learn more information about the Export Market Development Grant by contacting us for a friendly (and complimentary) 20-minute expert consultation.